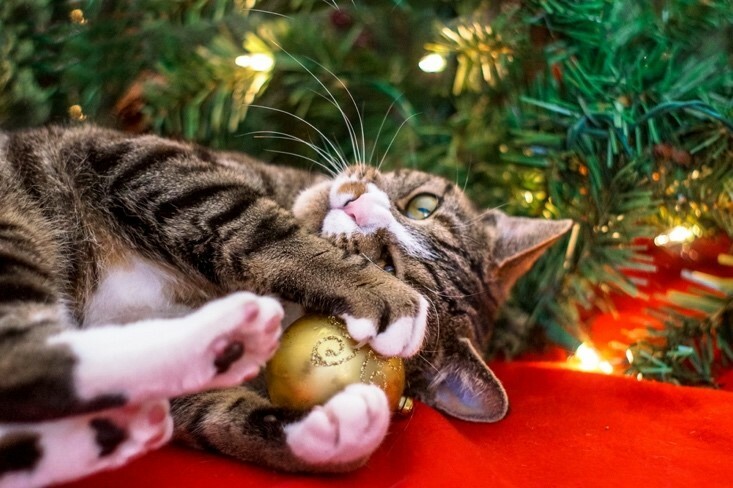 There are many different illnesses and infections that can cause your pet to become seriously ill. Thankfully, there are now more options to protect your pet from dangerous diseases than ever before. 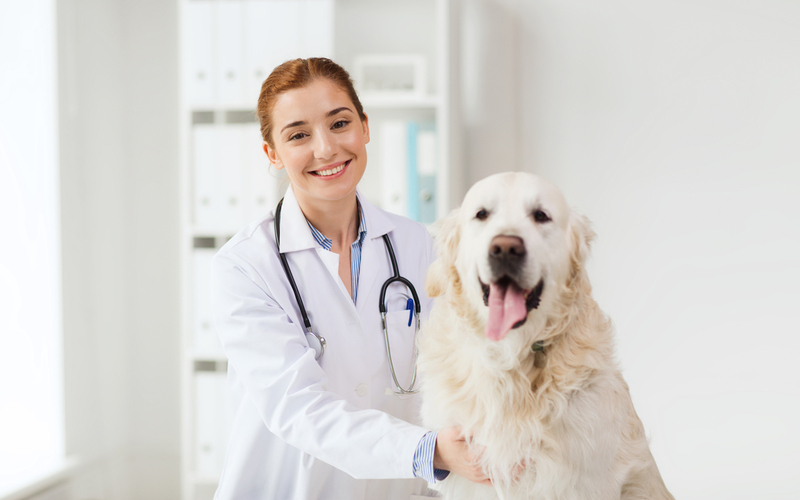 When you choose to take on a pet, adopting a regular schedule of preventative care should be one of your immediate priorities. 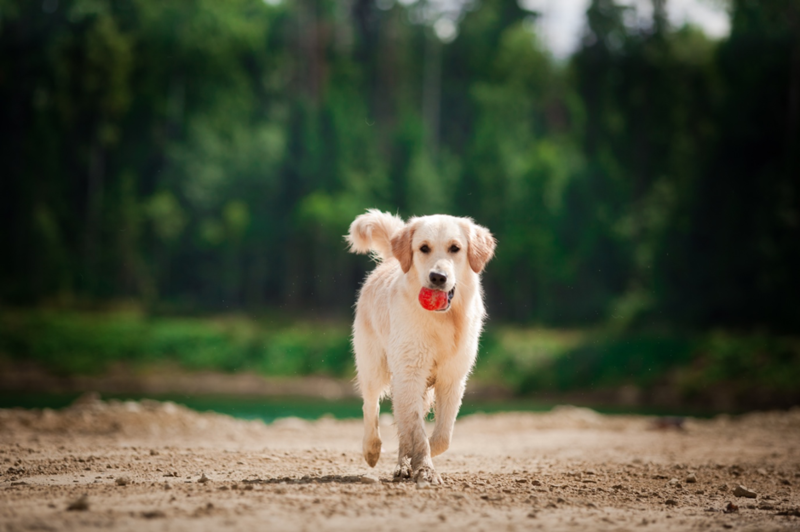 Heartworm disease is just one of the parasitic infections that it is essential to protect your precious pet from. 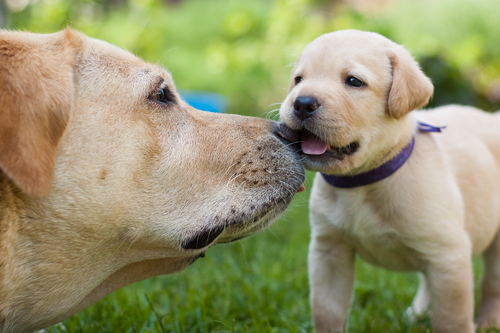 One of the biggest challenges facing owners who have pets with heartworm disease is the fact that there are virtually no outward signs of the infection for at least the first six months after the animal has been bitten. 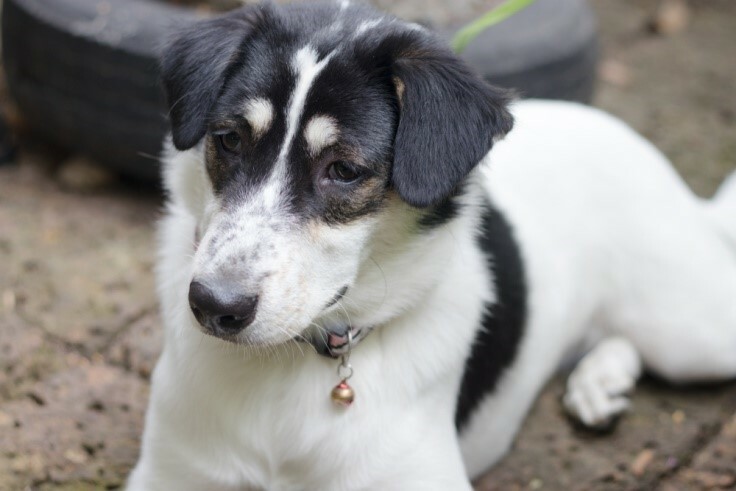 The reason for this is that it takes around six months for the heartworm offspring that are transmitted to the new host to mature and produce microfilariae of their own. It is these microfilariae that are detected in the process of diagnosing the disease. 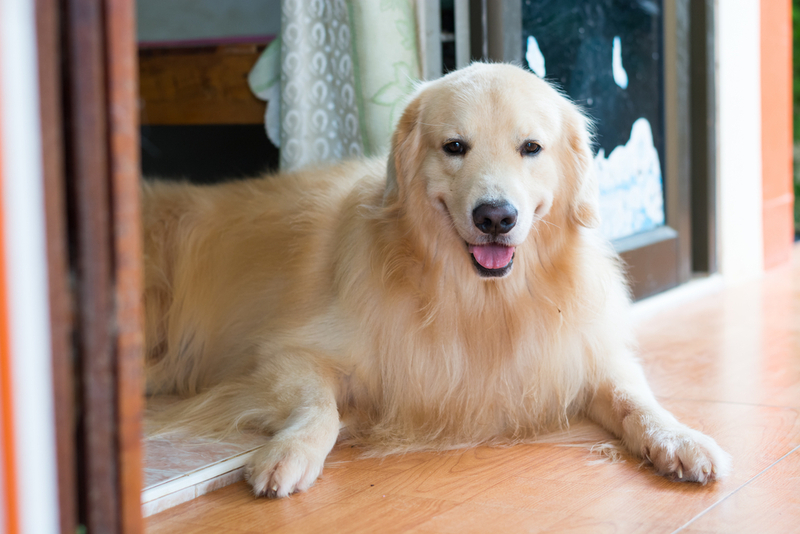 Are there any symptoms of heartworm disease? Symptoms tend to get worse as the infection progresses and an increasing number of worms develop. 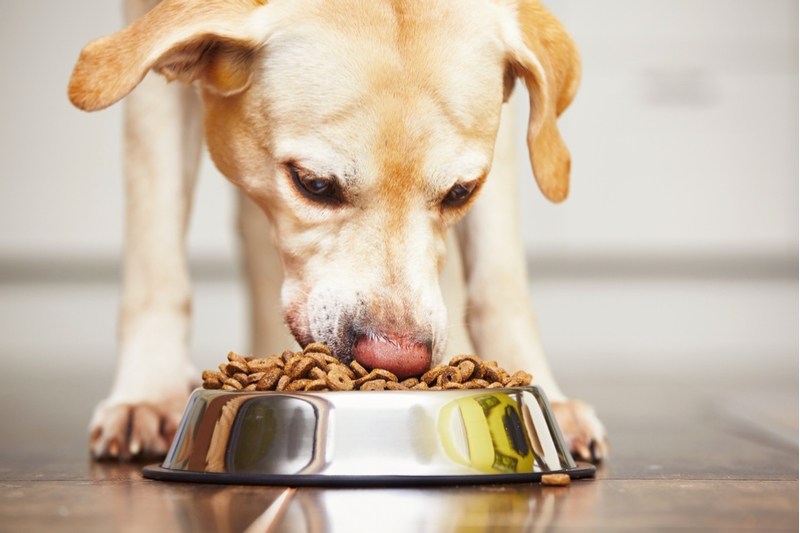 In some rare cases, the worms may make it into other parts of your pet’s body, most often the eyes and brain. If this happens, further, more debilitating symptoms may become apparent, including blindness, confusion and seizures. 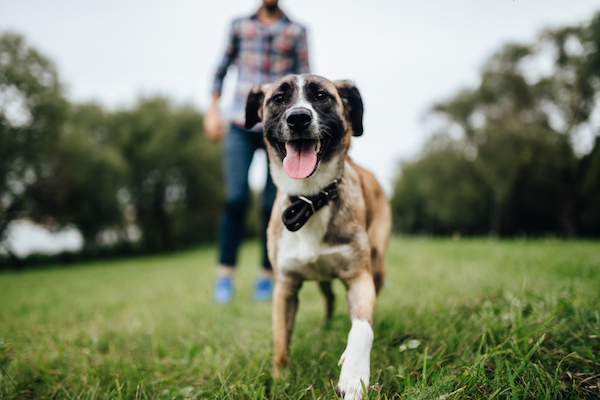 In the majority of pets, a simple blood panel taken at least six months after receiving a bite from an infected mosquito should detect a specific antigen that is produced by female heartworms. 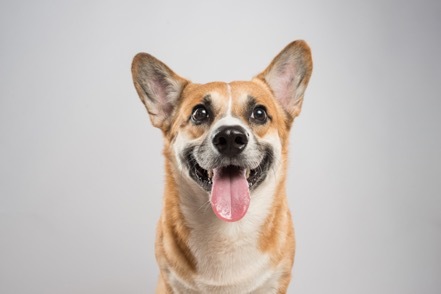 However, it is important to recognize that male heartworms do not produce this antigen, and therefore it is possible to receive a falsely negative result. 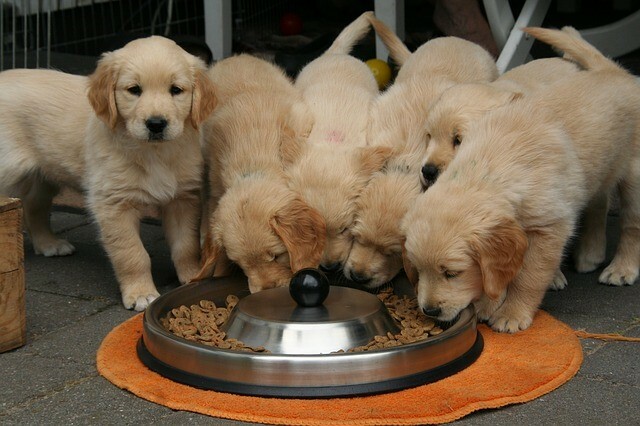 In order for there to be enough antigen present in your pet’s blood, there must be at least four or five adult female worms in his body. 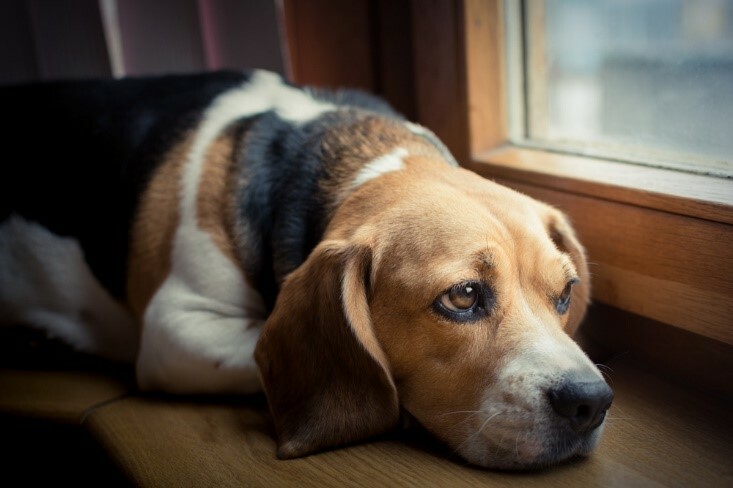 While the presence of microfilariae in the blood sample can also be used to identify heartworm disease, around 20% of animals with the condition have no microfilariae in their blood. This is because their immune system is able to destroy the majority of the immature worms. 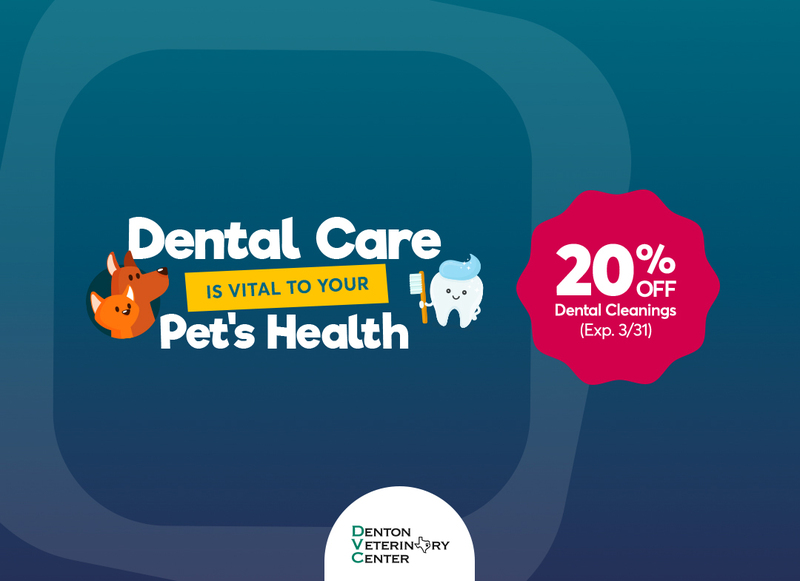 If our Denton veterinarian suspects that your pet may be suffering from heartworm disease, he/she may also refer your animal for radiographs. 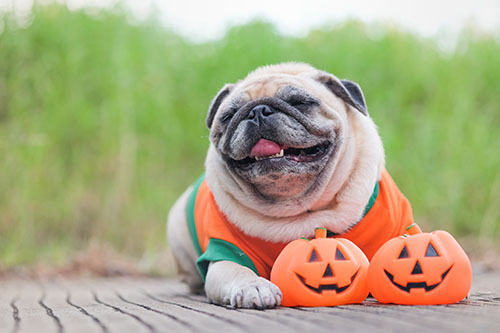 This is because a radiograph of an animal with heartworms, particularly that of a dog, will show that the heart and pulmonary artery, which leads to the lungs, will be swollen. 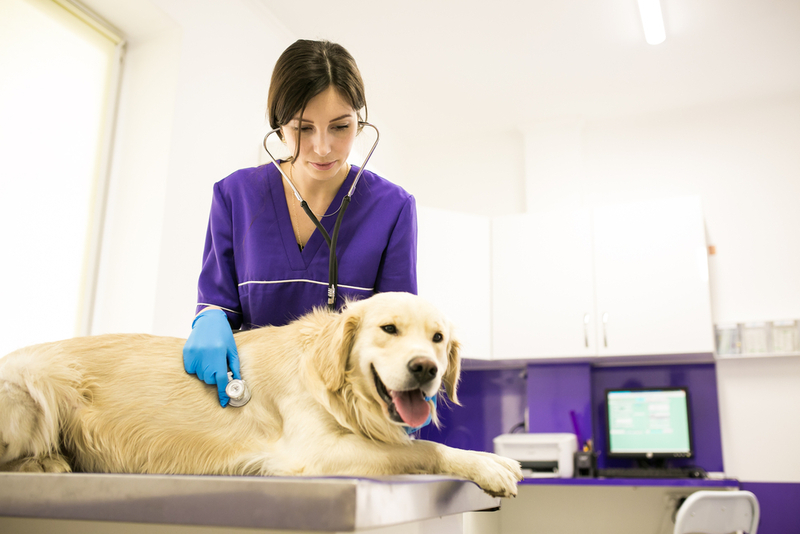 In cases where the infection is particularly severe, it may also be possible for our vet to see damage to other vital organs including the liver and kidneys. 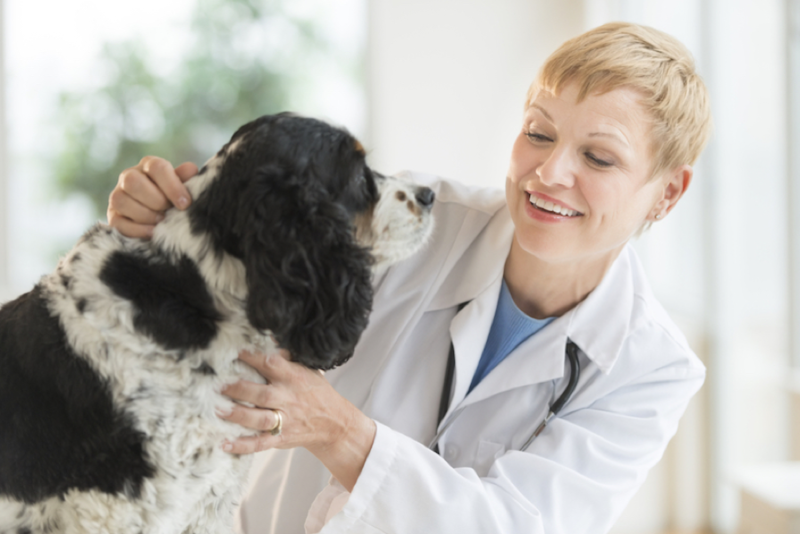 With prompt diagnosis, it is possible for your pet to go on to make a full recovery from heartworm disease. 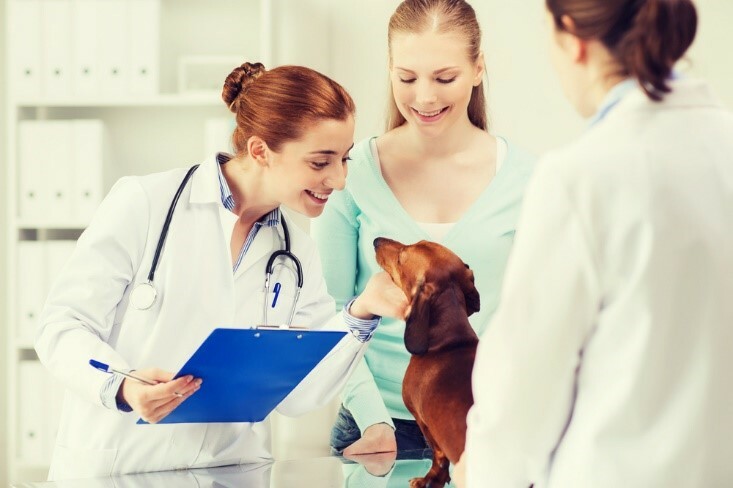 If you would like to learn more about the process of diagnosing an animal with heartworms, or if you are concerned about your pet and would like further advice, our dedicated team of professionals at Denton Veterinary Center are here to help. 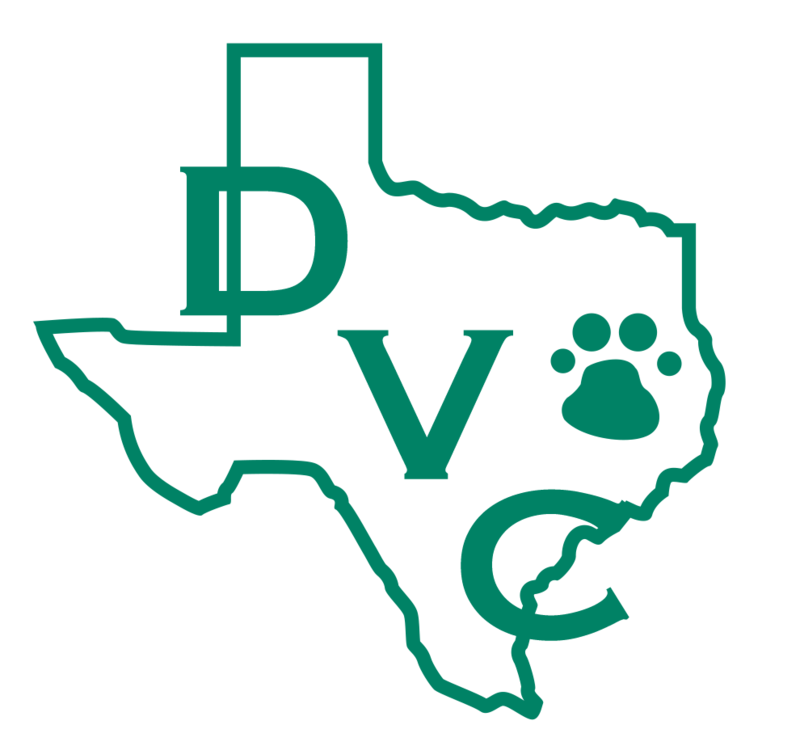 Please call us or submit a contact form and our team at Denton Veterinary Center would be delighted to assist you.